As one versatile pack and discounted iPhone software, 4Easysoft iPhone Mate owns the solution of DVD to iPhone Converter, iPhone Video Converter, iPhone Manager and iPhone Ringtone Converter software. 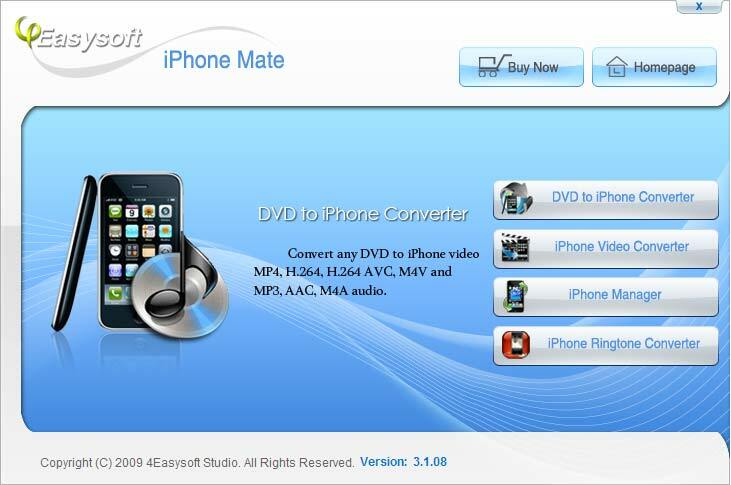 So 4Easysoft iPhone Mate allows you to convert DVD to iPhone, iPhone 3G MPEG-4 (.mp4), H.264 (.mp4), MOV video, convert video to iPhone and put movie on iPhone, etc. Moreover, iPhone Manager in this pack can help you rip iPhone to Computer, import PC video/audio to iPhone, manage video/audio between two iPhone. The part of iPhone Ringtone Converter software assists you to convert any video/audio to your iPhone ringtone or create sweet-sounding iPhone ringtone from any video/audio sources. News: With constant upgrade, iPhone Mate can also support iTunes 10.1 and iOS 4.2 now . 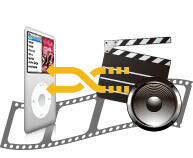 Composed of four brilliant software: DVD to Video Converter, Total Video Converter, iPod Manager, and iPhone Rigntone Converter, which can rip/convert DVD, convert video, and rip iPod/iPhone. Upgraded news: Now Media Toolkit Ultimate can also support iPad/iPhone 4G and iOS 4.2. With 4Easysoft iPhone Mate software, you can easily convert DVD to iPhone, iPhone 3G MPEG-4 (.mp4), H.264 (.mp4), MOV video, and take out the audio from DVDs saved in MP3, AAC, AIFF, M4A, WAV audio format. The iPhone Video Converter software in this iPhone Mate provides you with the powerful solution to convert video to iPhone, iPhone 4G and iPad such as MPEG, VOB, MP4, M4V, QuickTime MOV, etc. 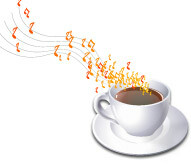 and convert AVI to MP3, AAC, M4A for iPhone. 4Easysoft iPhone Mate allows you to backup iPhone files to Computer, export files/folder from Computer to iPhone, and manage video/audio between two iPhone conveniently and easily. No matter you want to creat iPhone ringtone from video or audio, the iPhone Ringtone Converter software in this iPhone Mate can transfer it as your iPhone ringtone. 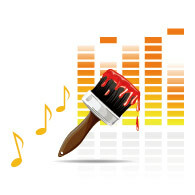 And iPhone Ringtone Converter supports formats like MP4, H.264/AVC, AVI, MPEG, WMV, DivX, MKV, RM, MOV, MP3, WMA, WAV, AC3, OGG, RA, M4A, AAC and more. 4Easysoft iPhone Mate brings you more editing functions, like merging, trimming, cropping and video/audio settings adjusting, and so on. You can create new playlist and drag your iPhone video/audio to it freely. Also you can remove the existing playlist or rename it. 4Easysoft iPhone Mate software is compatible with iPhone, iPhone 3G, iPhone 4G, iPad, even iPod Classic, iPod Nano, iPod Touch, iPod Shuffle. This iPhone Mate software gives you access to manage your iPhone ringtone, remove it from your iPhone or rename it according to your preference. When you open the iPhone Mate tool, you just need select your needed software, and you will finish your iPhone converter, iPhone ringtone making and other tasks within a few clicks. It is designed for everyone and easy enough for beginners. How to use iPhone Mate?